This is the Worlds BRIGHTEST work light. Featuring all new amazing single biscuit LED technology. 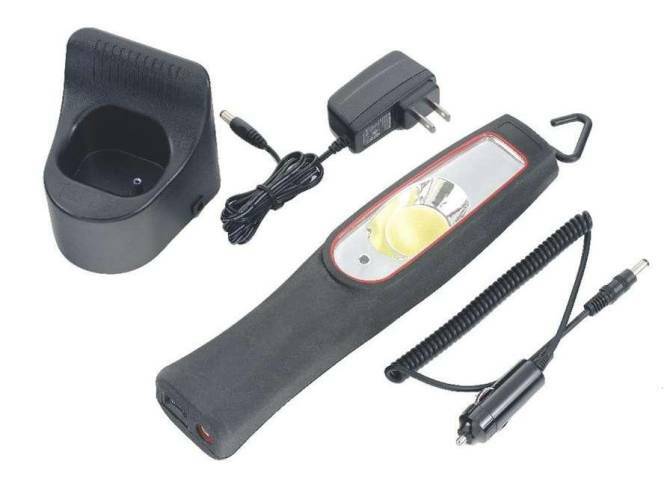 Can be charged in the car or caravan or via a 240Volt power outlet.